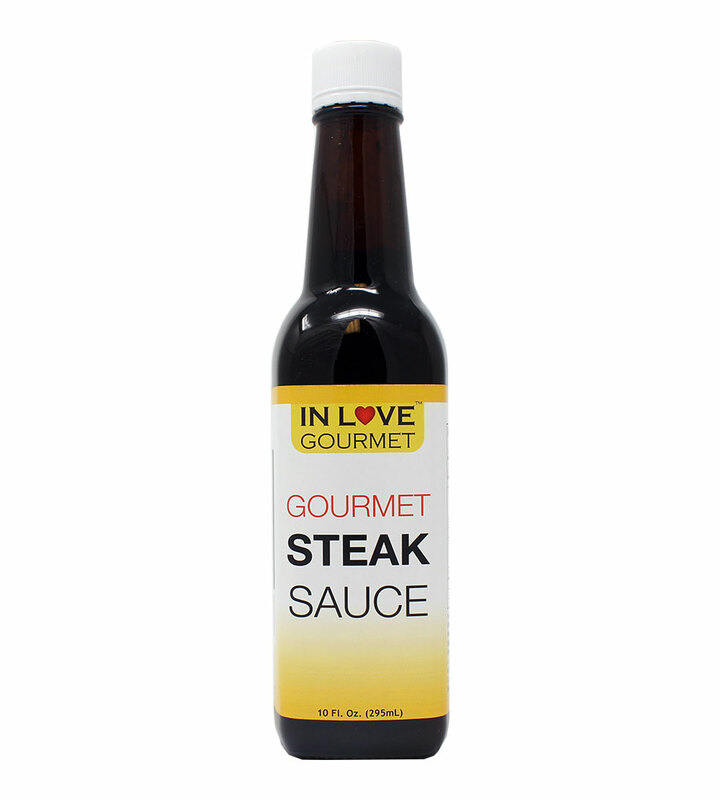 Our gourmet steak sauce is a “must have” with your prime cut of steak! This sauce truly brings out the best in your steak dinner. 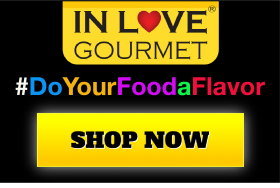 It is sure to add the right amount of flavor to chicken and pork as well. 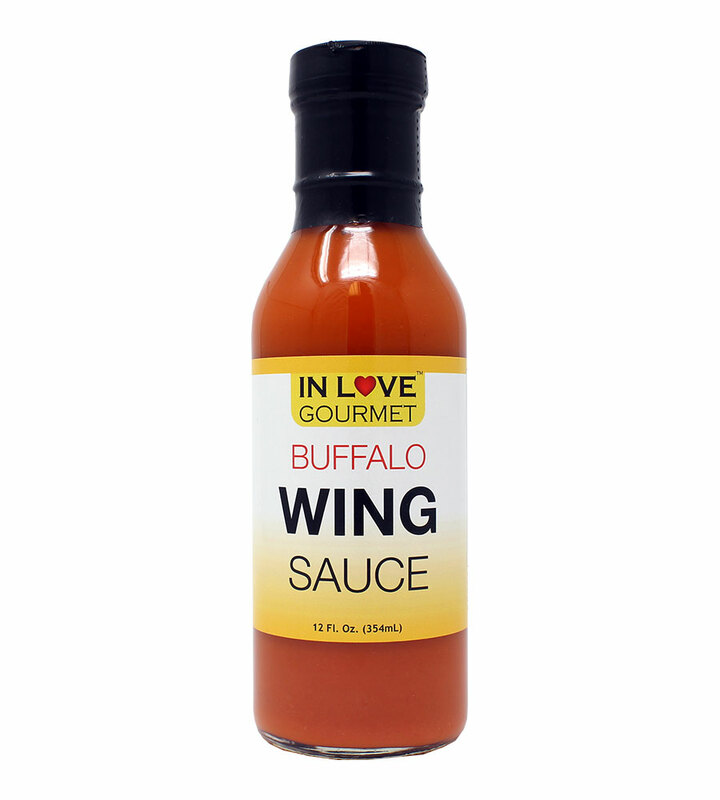 If you’re a big chicken wing fan, you’ll love our Gourmet Buffalo Wing Sauce as an excellent added flavor to those juicy wings. This sauce is medium heat level and is used as a great dipping sauce and marinade. 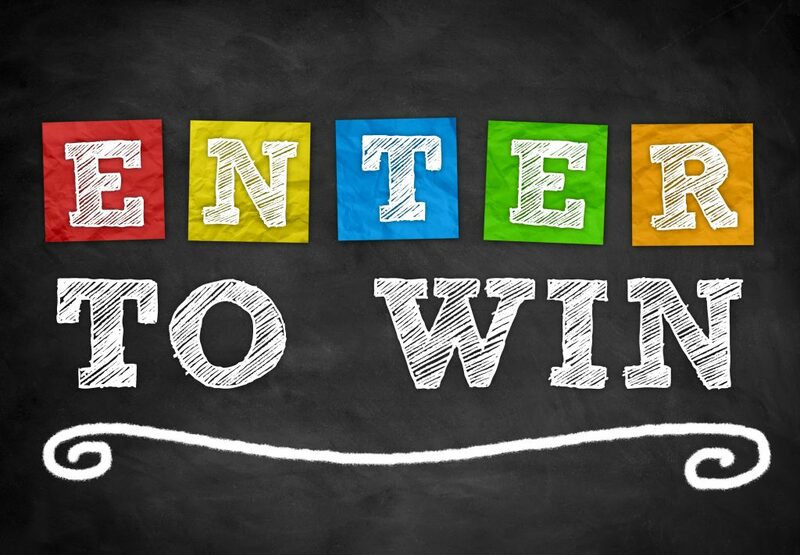 Add your favorite hot sauce to make the heat go up! Our sauce has the right bite you're looking for. 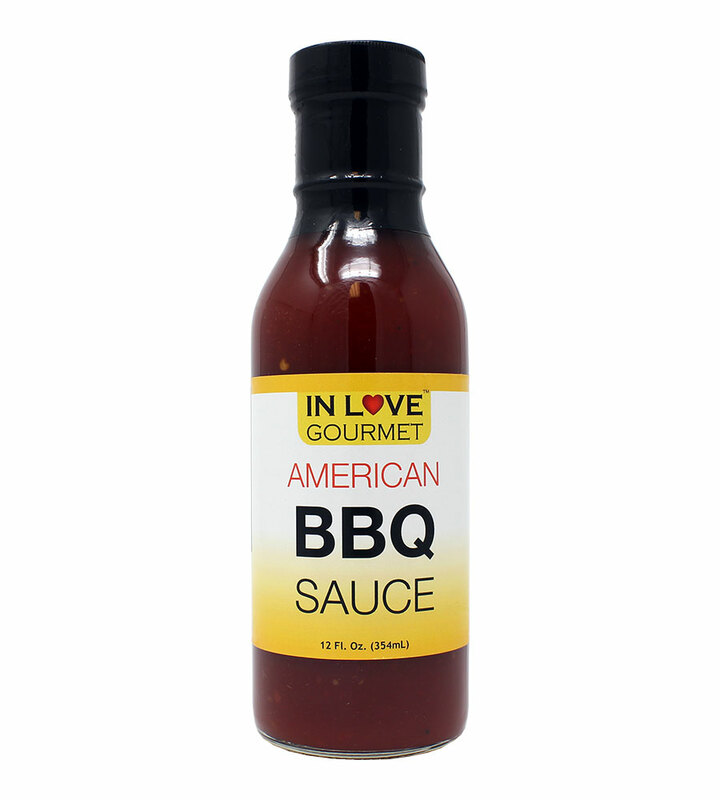 Our Gourmet American BBQ Sauce is a staple when it comes to good BBQ cooking. An excellent dipping sauce, or take your grilling skills to the next level with this delicious All American BBQ Sauce!